The Princeton Junction Series kicked off for the first time this past Sunday with some terrific weather in central New Jersey. 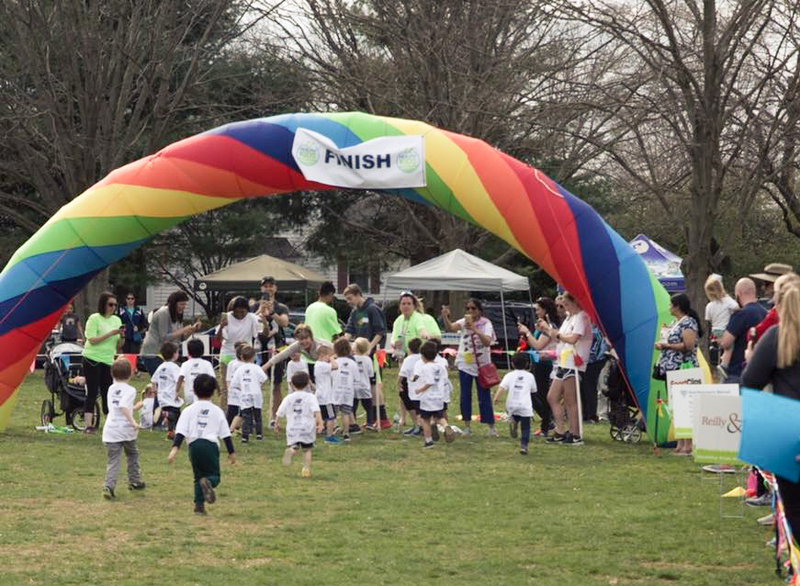 Over the past few years, New Jersey has become a hot bed for Healthy Kids Running Series, and Princeton Junction found its stride quickly, jumping out of the gates with 225 participants in its first ever race! Marissa Hine is a first time Coordinator for HKRS and she put on an amazing event complete with a rainbow finishing arch to the excitement of the racers! The races are held at Chamberlin Park in Princeton Junction, NJ on Sundays at 4:00 PM. 4 more races will occur on 4/14, 4/28, 5/5, and 5/12. To sign up click HERE.